Despite some recent evidence to the contrary, the Corvette Racing program has announced that it will not debut a new GTLM car for the 2019 IMSA WeatherTech SportsCar Championship season. 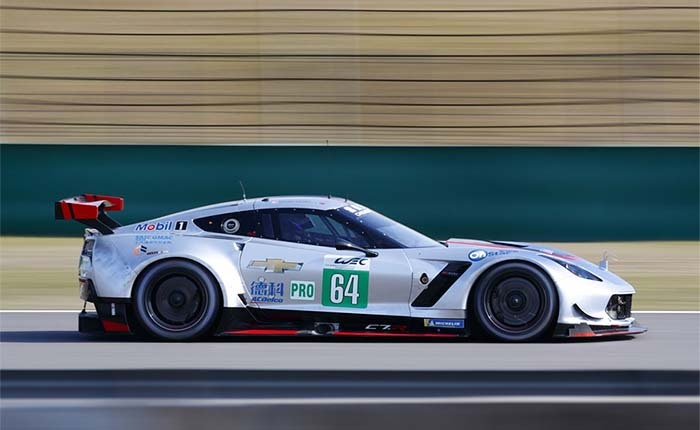 Earlier sightings of a mid-engine Corvette Race Car testing at R0ad America in August of this year strongly suggested that the Corvette Racing program was prepping a new car for the 2019 season. However, sources close to the Corvette Racing program indicated that the C7.R will once more compete in the 2019 IMSA season. The No. 004 Chassis C7.R Corvette (No. 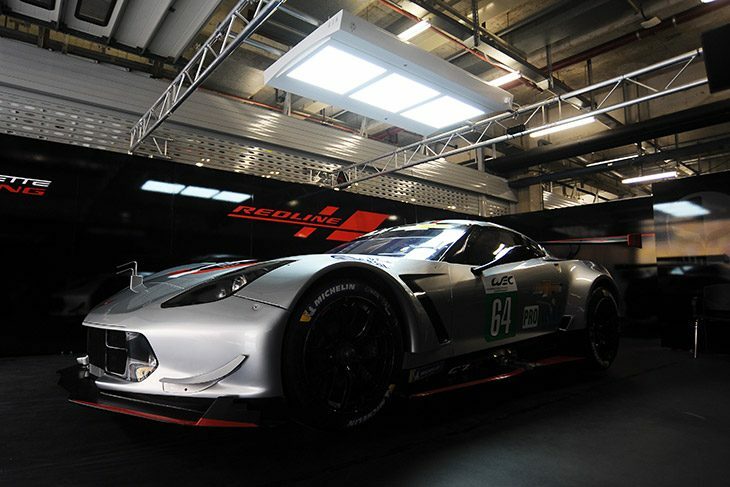 64) made its WEC debut in Shanghai last weekend. 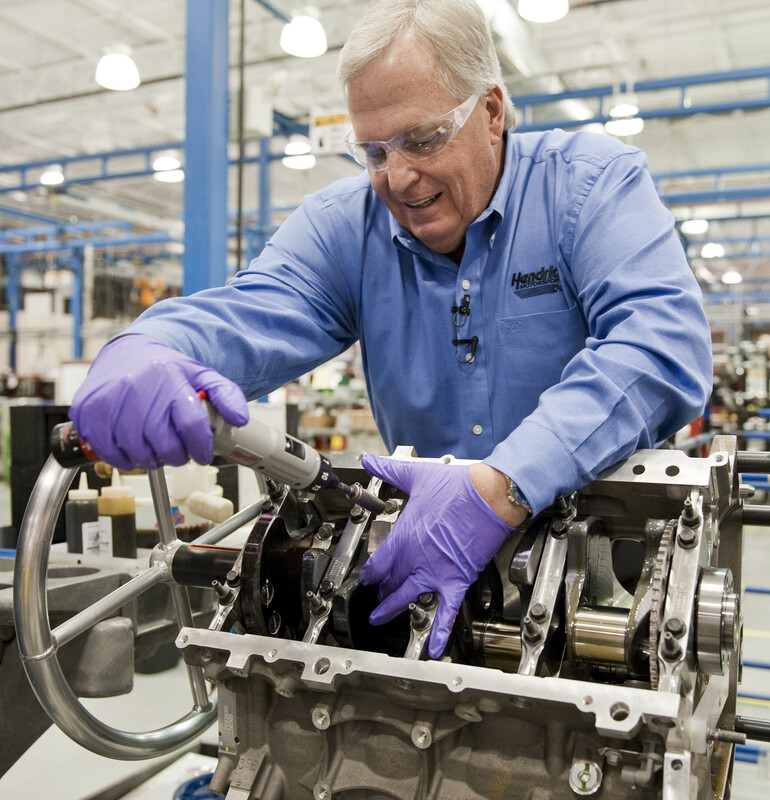 Instead, Corvette Racing made the decision to run the chassis No. 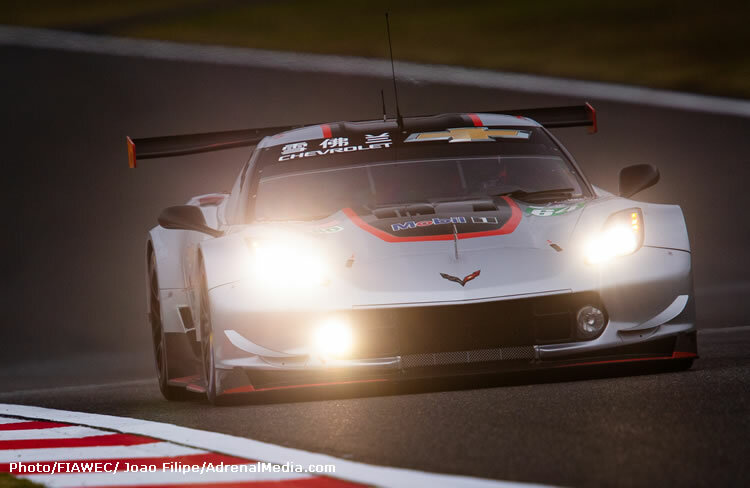 004 C7.R Corvette in a FIA WEC (World Endurance Championship) event in Shanghai after the conclusion of the 2018 IMSA WeatherTech SportsCar Championship season. This car (chassis 004), which had won its last IMSA title in 2016 and last raced in the 2017 Road Before the Rolex 24, proved the team’s interest in submitting a single-car entry in to the WEC’s 1000-mile race at Sebring on the weekend of the IMSA’s 12-hour event. 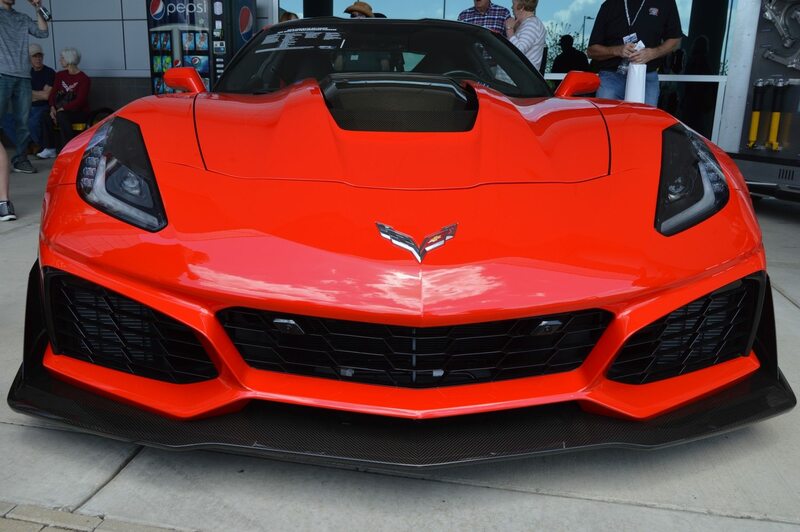 To make this entry possible, Corvette Racing would have to present at third Corvette to run along the No. 3 and No. 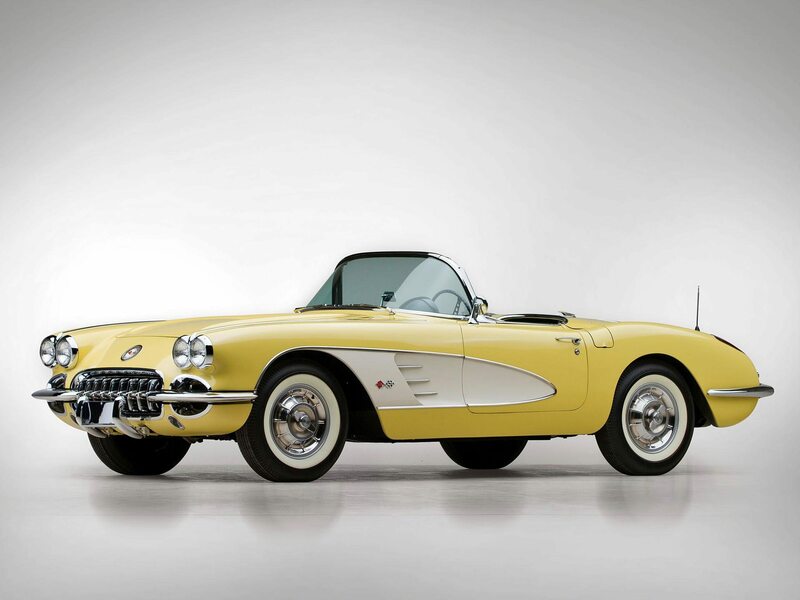 4 Corvettes that particpiate in the full IMSA season. All three of these cars – the No. 3 and No. 4 and the chassis 004 Corvettes – are also slated to participate in the 2019 24 hours of Le Mans (entries permitting.) Since the rules governing both the WEC and IMSA states that no team can change their car mid-season, the inclusion of the C7.R in both racing programs means that it will be at least 2020 before the mid-engine C8.R race car will make its racing debut. Why the wait? 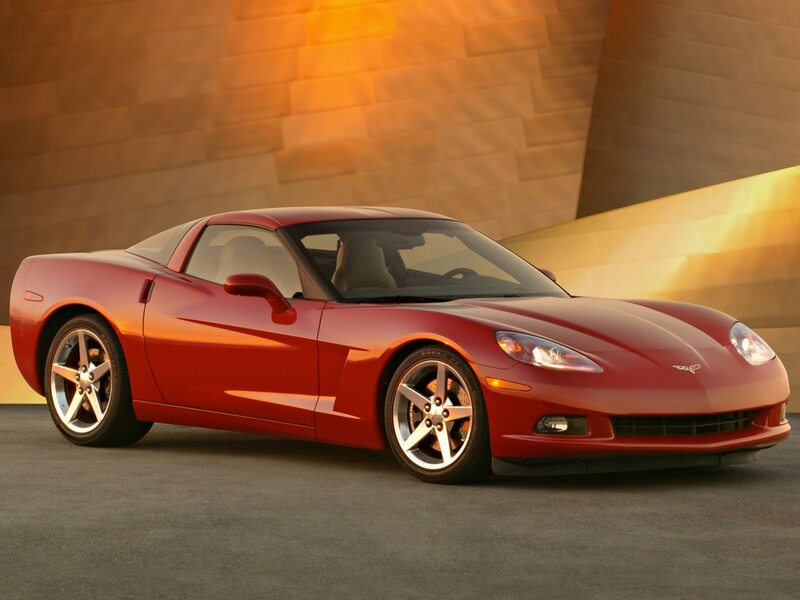 The most likely reason is that the production car variant of the mid-engine Corvette will not launch until the 2020 model year. Since the homologation of the race cars in both series requires the production of a street-legal variant, it is reasonable to assume that the C8.R will make another appearance shortly after the C8 Corvette is unveiled by GM. 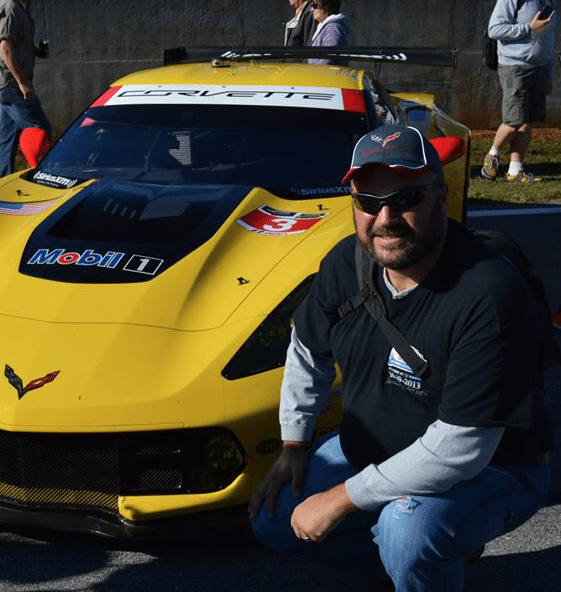 Until that time, the C7.R will continue to participte in all IMSA events, along with any WEC appearances throughout the coming season.